Hey lovelies, hope you are having an absolutely fantastic day!! I can't get over the weather here in NI at the minute, and as you know with the heat comes makeup sliding off our faces, well fear no more cause I may have found the eyebrow product for you, to keep them #onfleek (okay seriously how can anyone be cool saying that) all day long. 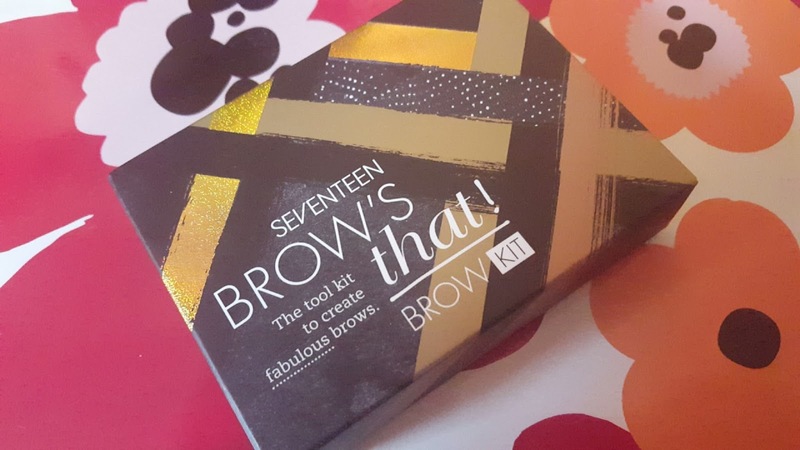 Thanks to the wonderful team at Seventeen I was gifted this lovely Brows That Kit. I really do think it is a brand that can sometimes be overlooked and really when you look at their products you really can find some gems, this being one of them. I will give you a little background to my brows, you know the way they say they should be sisters not twins, ladies mine aren't even long lost cousins, and I am always looking for a product to give me that perfect shape. I have very sparse brows and my left one is very short with basically no tail. Before this little beauty landed at my door I have been using a brow gel, now don't get me wrong its lovely but for me and everyday something a bit lighter and more natural is my preference. This kit comes in a gorgeous sleek black package and includes, a mini brush, an eyebrow pencil in a chocolate brown shade, a powder in a chocolate shade, a wax in a dark brown and a lovely champagne highlight shade. Also included is a fantastic application guide and the kit has a great sized mirror. The shades themselves are quite cool toned which personally I prefer as I feel a warm brow doesn't suit my colouring. You get a really good amount of each product for the price of £5.99 on Boots they also have a 3 for 2 offer on at the minute, so treat yourself! So the kit instructs you to use the pencil first to fill in any sparse areas, followed by the wax then the powder to set everything, and finishing off with the highlight. The pencil was easy to use and it had a nice mixture of being soft enough to place product on the brow but hard enough to not be waxy. I filled in my brows and gave them a nice natural shape, and I was happy already. Next I used the little brush and very lightly placed some wax over the brow. My brows have little hairs that stick up and for the life of me it is so hard to get them to lay flat, but this wax is fantastic. I set it all with a little of the powder to finish it off and I must admit, I have been really impressed. The only negative I have with the kit, is the little brush, personally I like a hard angled brush and I have been using this type of brush with it, and I can't fault it. I have been able to get a really nice natural look and topping it off with the little highlight colour on the brow bone just sets it off nicely. 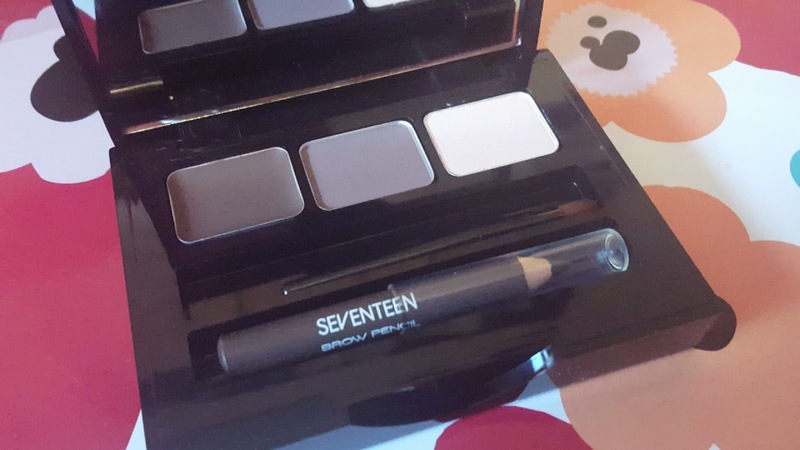 You could get a far stronger look with this product, but for me at the moment this is perfect for everyday for me, when I just want my brows to look groomed. 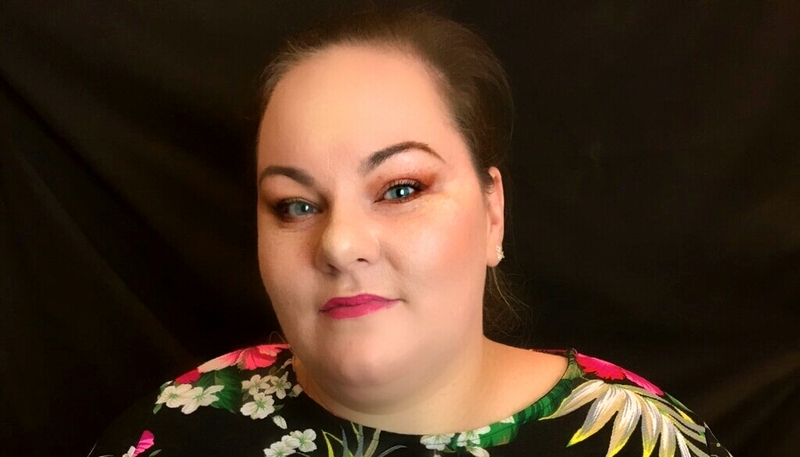 I have tried other high street and higher end brands of brow kits, and without a doubt for the price and product you are getting here, you are getting a seriously fantastic bargain and product. Since receiving the product I see me reaching for this over a lot of my other products which for me says a lot! Thanks again to Seventeen and Boots for the product. This is not a sponsored post and all opinions are my own. If you have tried this, let me know, I would love to hear your thoughts on it. I didn't like it. I found it was two powdery. THe MUA brow kit or the Shiseido one are the only ones like this that I've ever enjoyed.